Rick Derringer turned 71 this past Sunday. If you don’t immediately know who Derringer is, trust me, you’ve probably heard his music. This outstanding guitarist played on and produced the following album in 1974. Incredibly talented, Winter is legally blind, more than 85% due to his albinism. As a youngster he couldn’t play sports or sight-read music. Winter’s blindness allowed him to develop an ear where he could listen just one time to almost any tune and then play it. He’s a talented keyboardist, saxophone player, drummer, and singer. The above album cover is out of character for Winter who never appeared onstage looking like that to my knowledge. 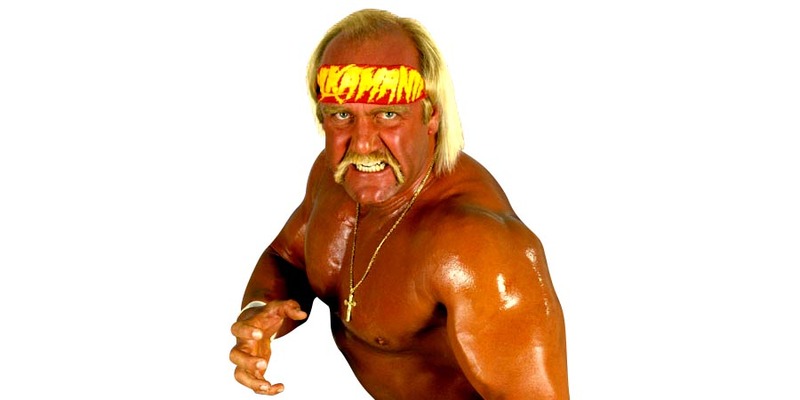 Derringer wrote and sang “I Am A Real American,” one of Hulk Hogan’s entrance to the wrestling ring theme songs. He also appeared on numerous albums with Alice Cooper, Richie Havens, Todd Rundgren, Steely Dan, Cyndi Lauper, Barbra Streisand, and Kiss, and is credited with discovering Weird Al Yankovic. But before all of this, let’s turn the clock back. Derringer is all of 17, the lead singer of a band from Dayton, Ohio in the summer of 1965 called the McCoys. They had the good fortune of recording a song that one story claims is about Dorothy “Dottie” Sloop, a New Orleans jazz pianist is the ’30s and ’40s. Another noted Sloopy is a term for girls in Cuba and the songwriter picked up the expression in that country and brought it back to America. “Hang On Sloopy” was a #1 smash. 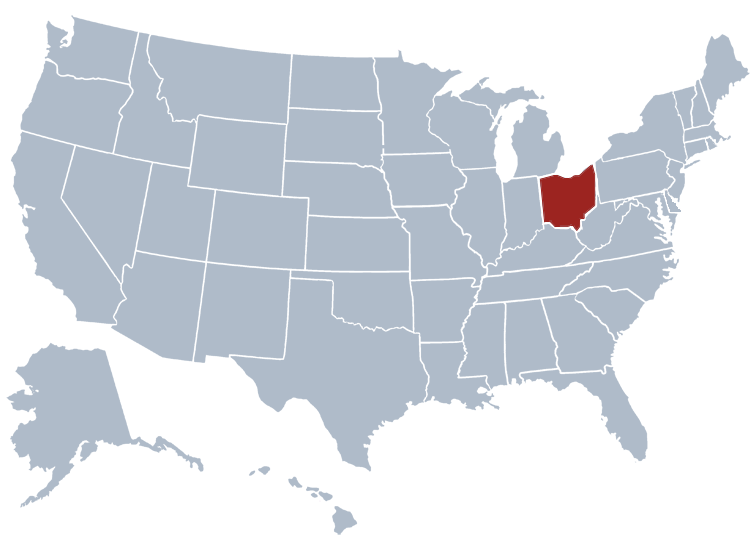 In 1985, the Ohio General Assembly approved “Hang on Sloopy” as Ohio’s official rock song. Ohio is the only state to have an official rock song. WHEREAS, Sloopy, I don’t care what your daddy do, ’cause you know, Sloopy girl, I’m in love with you; therefore be it Resolved, That we, the members of the 116th General Assembly of Ohio, in adopting this Resolution, name “Hang On Sloopy” as the official rock song of the State of Ohio; and be it further Resolved, That the Legislative Clerk of the House of Representatives transmit duly authenticated copies of this Resolution to the news media of Ohio. Derringer often played on versions of Ringo Starr’s All-Star Band. About that story Derringer told comparing “Hang On Sloopy” and “Yesterday”…after giving that account onstage for three straight shows someone suggested Derringer needed to clear his comments with the main headliner. Five years ago today singer Eydie Gorme died (84). Ten years ago Isaac Hayes died (65).